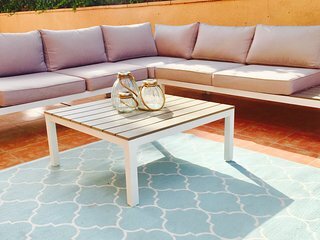 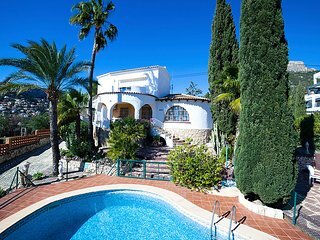 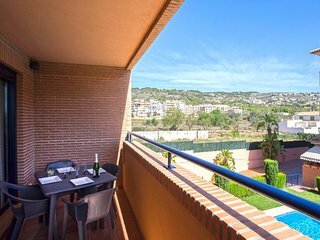 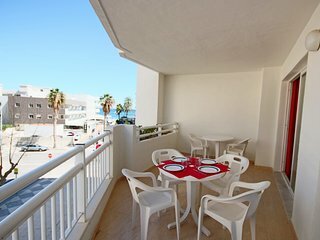 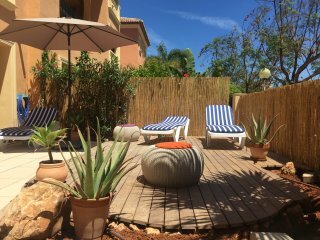 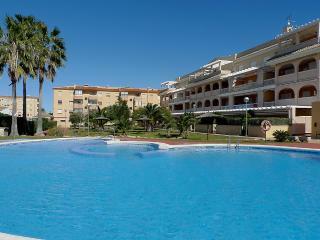 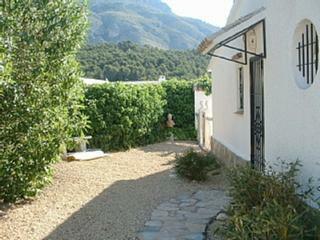 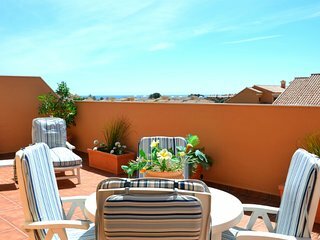 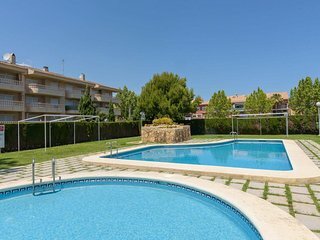 Lovely One Bedroom, Sunny Garden Flat, Pool, Jacuzzi, UKTV, WIFI, Javea Port. 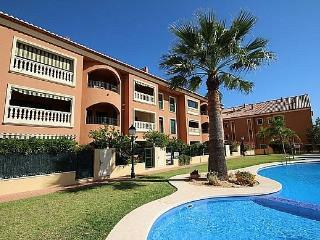 Wonderful Sunny, 2 Bed Garden Flat, Pool, Jacuzzi, Gym, UKTV, WIFI, near Port. 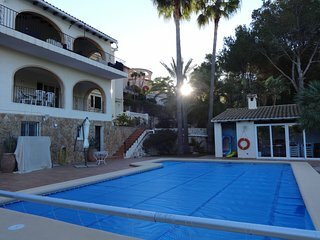 Two bedroom apartment for 5 people with pool. 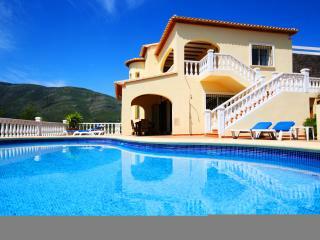 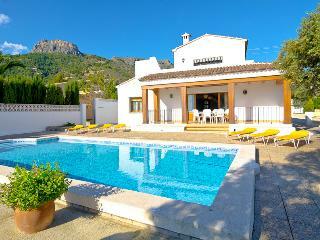 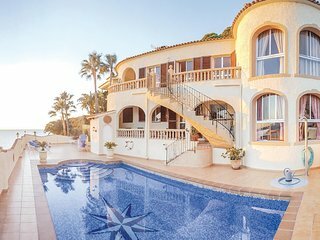 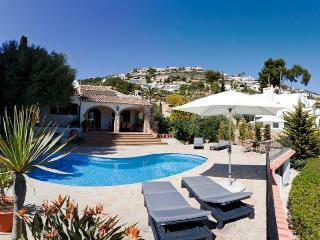 Luxurious 4 Bed Villa in Altea Hills, stunning sea and mountain views! 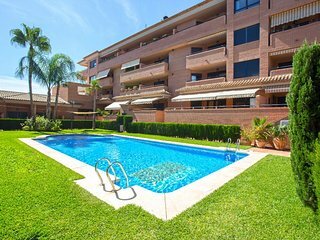 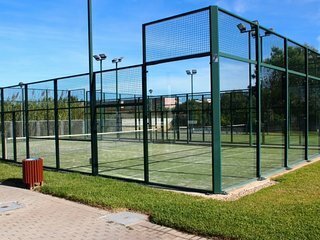 Two bedroom apartment in urbanization with padel. 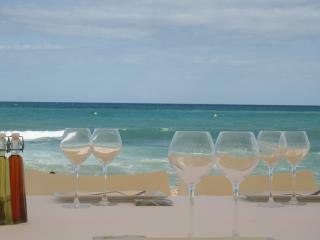 “Carob” As usual the service was excellent. 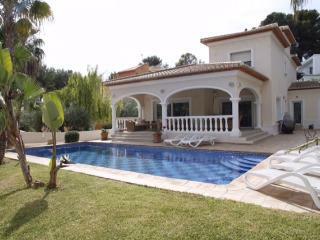 The villa was fine and had beautiful views. 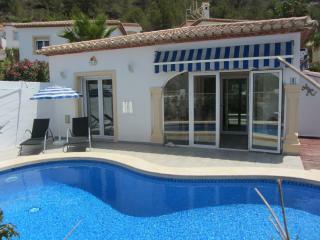 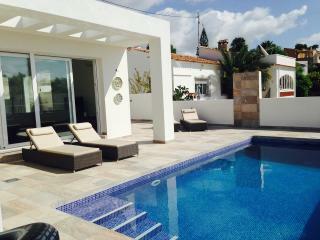 The villa provided all that was required for a memorable holiday. 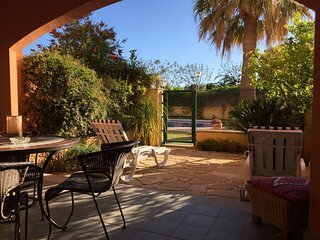 The least thing we liked was having to come home.